Nakumatt supermarket chain could close down anytime following fears that almost 15 companies listed on the Nairobi Stock Exchange have plunged into loses. “The middle class in Kenya are getting trapped in poverty and, therefore, have no disposable income to support supermarkets, for example, which has led to the closure of many retail stores,” NSE said Monday. 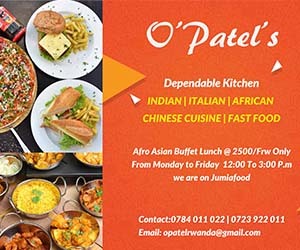 Other giants, Uchumi and Ukwala, are all facing the prospect of shutting down having fallen into financial difficulties. According to the NSE, these 15 publicly traded firms have warned that their earnings will fall by at least 25% compared to the previous financial year. However, Nakumatt in Rwanda had previously been registering strength. Before Nakumatt plunged into troubles, it had been employing 7,000 people and had 45 stores in Kenya, eight in Uganda, three in Rwanda and five in Tanzania. It boasted an annual turnover of $ 600 million. 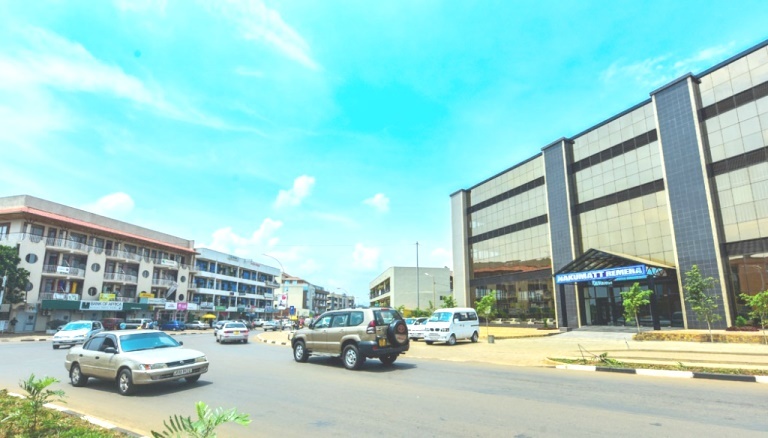 For example in 2017 when Nakumatt in Kenya, Tanzania and Uganda reported deeper loses and management troubles, although Rwanda’s Nakumatt opened the fourth outlet then, before closing two at a later stage. Details released by the Nairobi Stock Exchange attribute the fall in profits of listed firms to the fact that Kenya’s business environment is not conducive to sectors that are rich in job-creation like agriculture, manufacturing and service. Meanwhile, other firms listed on the NSE that are in trouble including; East African Portland Cement Company, industrial gas producer Carbacid Investments, Unga Group, Uchumi Supermarkets and Crown Paints. Kenya Power, Bamburi Cement, Kenya Reinsurance Corporation, Britam, Housing Finance, National Bank and UAP Holdings are some of the big publicly-traded firms that have either reported or warned investors to brace for at least 25 percent fall in full-year earnings.